Western Whiskey Gazette (WWG): Waiting with baited breath! 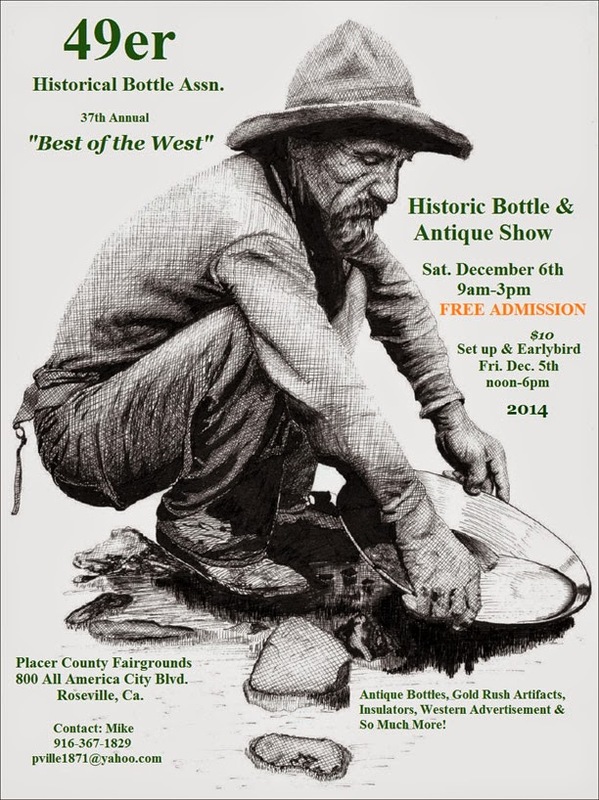 This years display will feature western star base whiskies! COME TO ROSEVILLE AND SEE THE STARS SHINE!